– where is She not? All there is is God. It is not right to say God is in all things, for that implies a duality between things and God. It is not right to say God is in you, for that implies you are a container for God and different to God. There are no things, only God. The idea of separate things is illusory. There is just an interconnected whole. Call this wholeness God, or Life, or The Great Spirit, or anything you like. There is no room for anything else. Only God. No ‘you’, no ‘I’, just ‘Him’. Everything moves and has its being in Him. Everything that moves and has being (exists) is also Him. All there is is God. All is God. 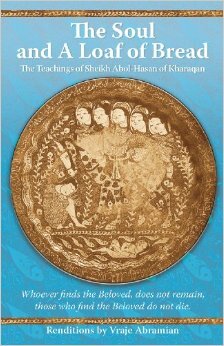 Here are some gems from Sheikh Abol-Hasan, a Sufi mystic from the 11th century AD. His words continue to astound me. I have followed each quote with my commentary in italics and hope this does not detract from the quotes themselves. 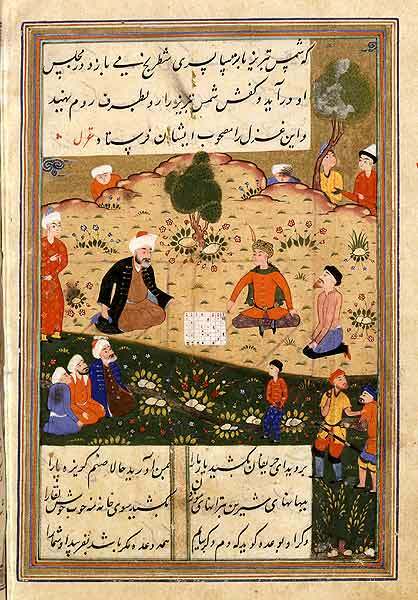 Shams Tabrizi was a Muslim who lived in Persia in the 12th and 13th centuries. His main claim to fame now is for being the teacher of Rumi, the Persian Islamic scholar, mystic and poet who was recently described as the most popular poet in the USA.